Citroen DS3 Racing model – Available to order September 1st! Citroen’s DS3 Racing model will be available to order from September 1 priced from £23,100. Developed by Citroen Racing, the team behind five WRC manufacturer’s titles and six driver titles, the hot DS3 has a tuned 1.6-litre THP engine which produces 207bhp. 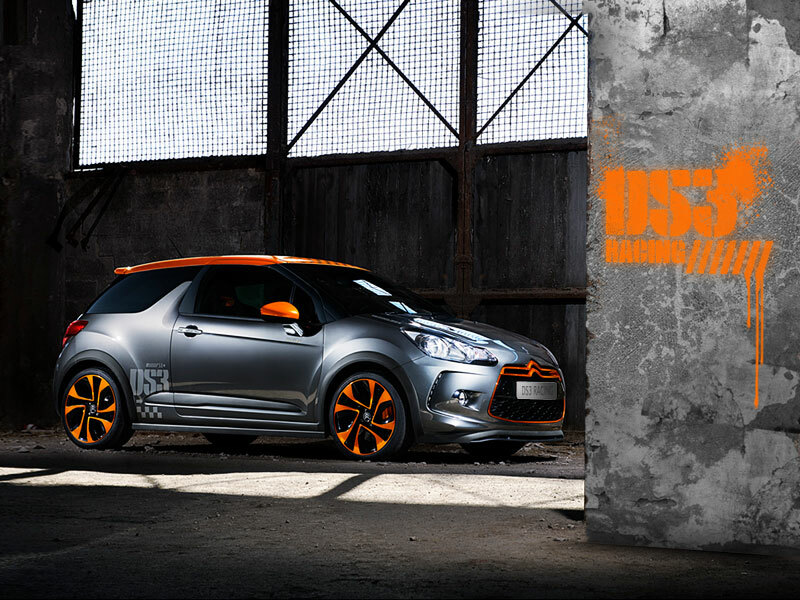 The DS3 Racing will hit 0-62mph in 6.5 seconds and will go on to a top speed of 146mph. This entry was posted in News and Events and tagged Citroen, DS3, Racing on August 26, 2010 by motorparks.